Parliament House Exhibit - LGBTQ HISTORY MUSEUM OF CENTRAL FLORIDA, INC. 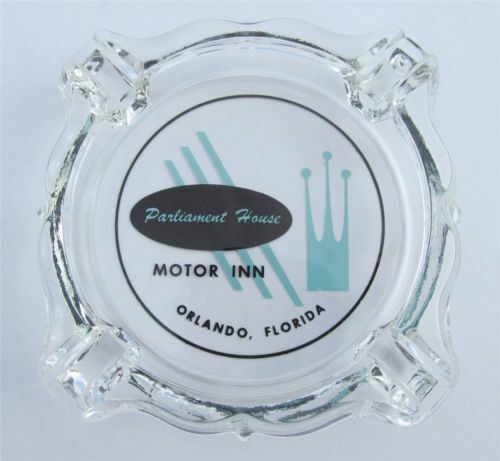 Explore the history of Orlando's famed Parliament House night club! Video created for the 40th Anniversary of the Parliament House from interviews of former employees and customers.